Our International Ticket Secretary deals with all our ticketing matters. 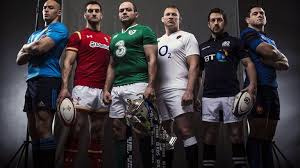 Members will be asked to make applications to enter the ballot for Autumn series and Six Nations during Aug and then late Oct and Nov.
Cheques for entry into Twickenham Ticket Ballot must be included with the form. Club membership number is NOT required on the form below just your name is sufficient, to check your member status.